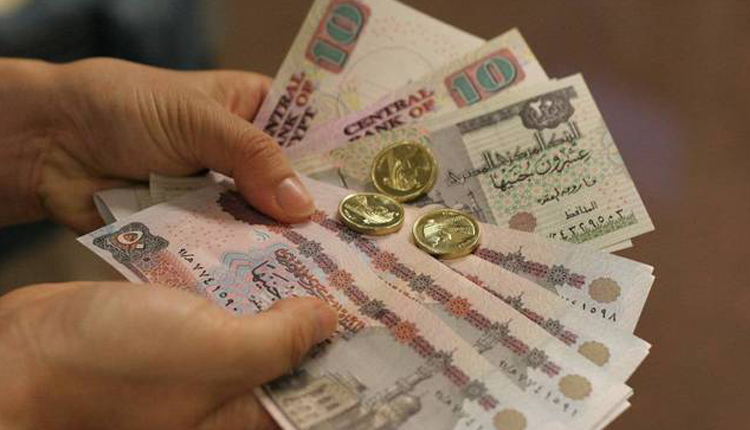 The Egyptian pound strengthened on Sunday to its highest exchange rate in over two years, boosted by an increase in the flow of foreign funds into the country. The currency was trading at EGP 17.34 to the dollar on Sunday, up more than three percent from 17.86 on 22 January when it began its latest round of strengthening. “You’re seeing most of the indicators improving,” said Hany Farahat, senior economist at Egyptian investment bank CI Capital. Farahat also said the higher inflows were due in large part to Egypt scrapping a mechanism that guaranteed foreign currency for investors exiting the government securities market. “Once the repatriation mechanism was abolished, it meant that every single inflow coming into the country reflects directly on interbank liquidity,” he said. Since the central bank floated the currency in 2016, economists say it has closely controlled the value of the pound, which was last seen this strong in March 2017.